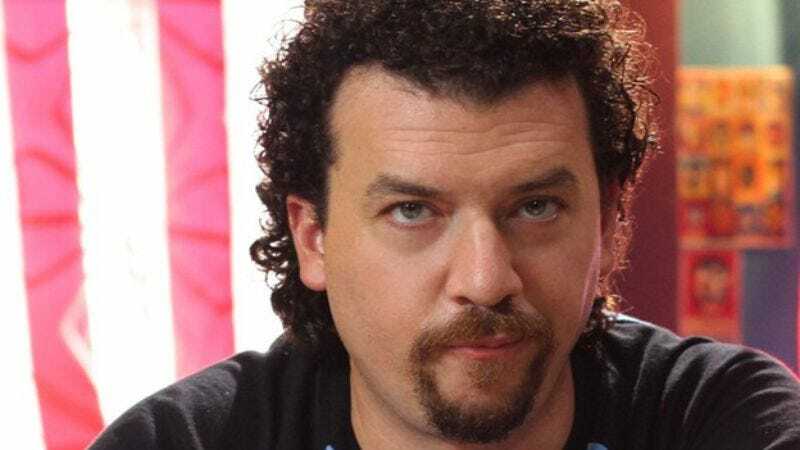 Danny McBride is joining Cameron Crowe's latest film, an as-yet-untitled movie that doesn't sound like the typical romantic comedy that is the director's usual stock-in-trade. It's unclear what role McBride will play alongside Bradley Cooper, Emma Stone, and Rachel McAdams—who, as previously reported, are rumored to play a defense contractor, the Air Force pilot who helps him stop a weapons satellite, and his ex-girlfriend, respectively. But McBride's appearance in this and the James Franco-directed As I Lay Dying suggest the actor is definitely trying for some subtler work than the obnoxious loudmouth he's played in, well, pretty much everything he's been in.